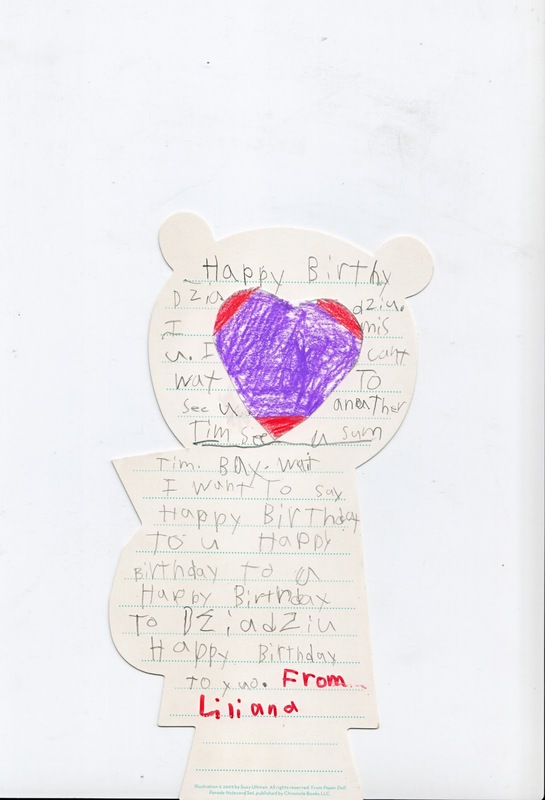 James received this long distance birthday card last January. Had to share. “Happy Birthy Dziadziu. I mis u. I can’t wat to see u another tim. Bay*. Wait.